Britain and the EU have agreed on the priorities and timetable for Brexit negotiations after the first session of talks on Monday, EU pointman Michel Barnier said. "This first session was useful, we start off on the right foot as the clock is ticking," Barnier told a joint press conference with British counterpart David Davis. "Today we agreed on dates, we agreed on organisation and we agreed on priorities for negotiations," he said after the talks at the European Commission in Brussels. 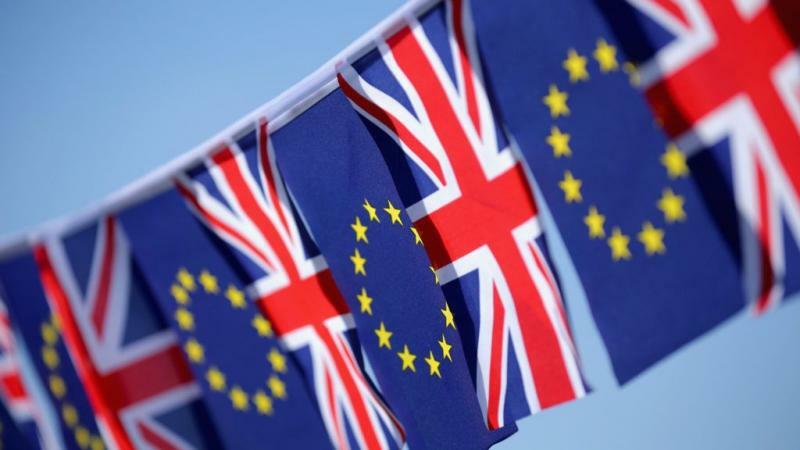 The two sides agreed to hold four further monthly rounds of talks, with the next on July 17, on the key issues of Britain's divorce from the bloc. Barnier said they wanted to agree on the "main principles of the key challenges of the UK's withdrawal as soon as possible," including Britain's exit bill, the rights of EU citizens in Britain and the future of Northern Ireland. The aim is to make sufficient progress to get leaders of the other 27 EU countries to agree to move on to talks on a future relationship with Britain, including a trade deal, he said. "A fair deal is possible and far better than no deal," the French former EU commissioner said.